Add a quarter slice of cheese and slap them onto slider buns and you’ve got tiny little burgers, perfect for kid sized mouths and appetites! 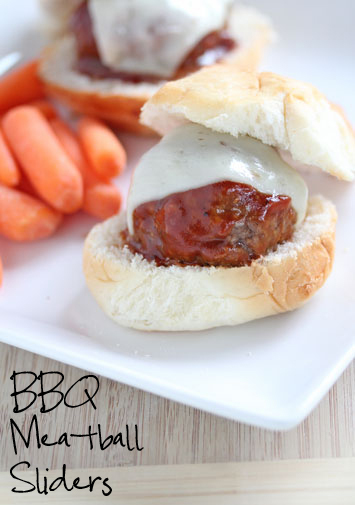 See the Kid Friendly recipe for BBQ Meatball Sliders here! 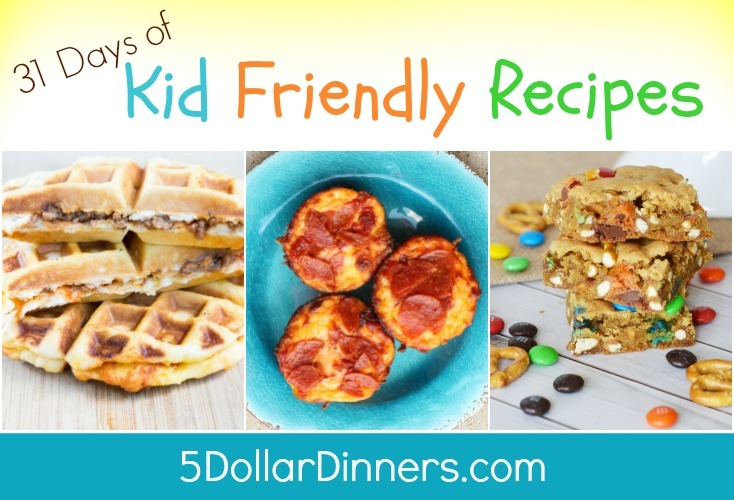 Very simple, kid friendly recipe for sure! My 3-year-old helped make and took no time at all. She’s grubbin’ as I type.